Okay, now that you know all about Rumba girl, her story and the rescue that helped us get her off the beach, let me tell you more about that rescue and how amazing they truly are. Collares Rojos is a non-profit rescue in Bayahibe, Dominican Republic run by one of the most amazing women that I have ever met, Yanella. 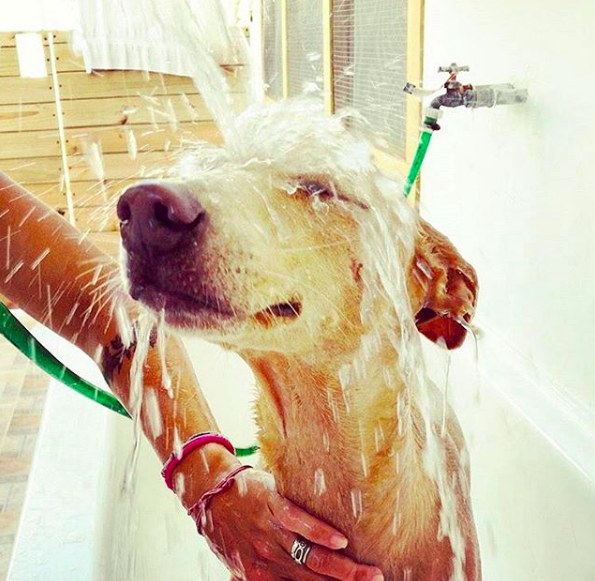 It all started when Yenella, a beautiful and vibrant Cuban woman, and her French husband moved to the Dominican Republic and started to see the way that animals (mainly dogs) were being treated and left for dead, day after day. Yanella knew that she had to do something about it so she started going around putting red collars on stray dogs so the locals would think that they had homes and let them be. 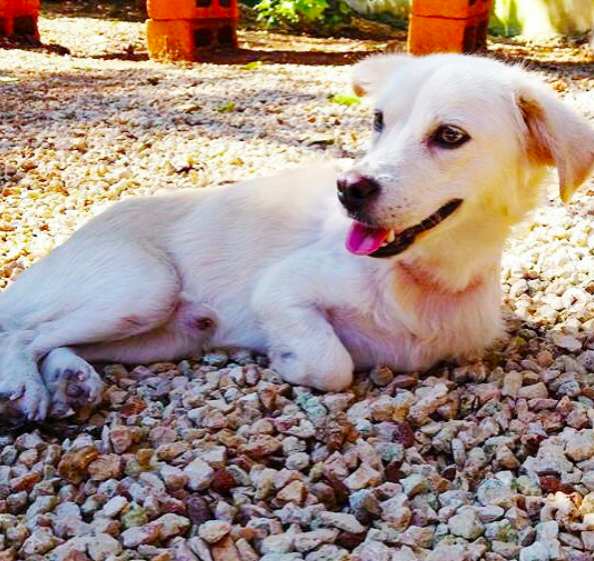 Yanella then opened her shelter, where she truly takes in the worst of the worst dogs on the streets. Just a few of her pups have been found with broken backs, dipped in acid, beaten, full of maggots and everything else under the sun. 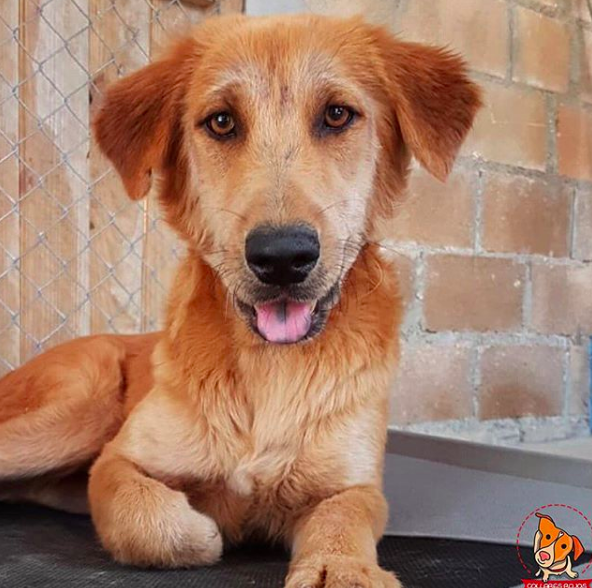 Collares Rojos does everything in their power to get these dogs off the street, straight to medical care and back in the shelter to help find them a home in either the states or Canada. Here are some of the fur babies that have been taken in by this amazing organization. 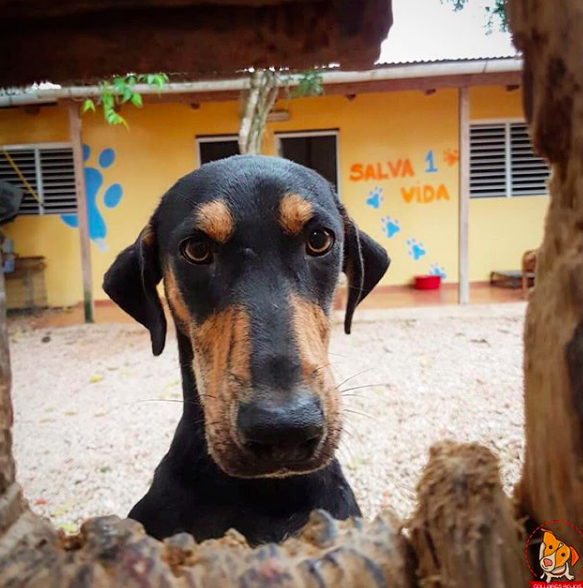 Another amazing thing that Collars Rojos does is they try and stop the problem before it even starts by hosting Spay and Neuter Clinics a few times a year. They pick a new spot on the island and gather all the strays with a group of amazing volunteers and vets, then they spay and neuter and give any other medical help that is needed. If you have been to the Dominican Republic then you know how bad the stray problem is and how much help they need to control it. Collares Rojos educates the locals on what to do if they see a dog in need or if they see anyone hurting these poor babies. 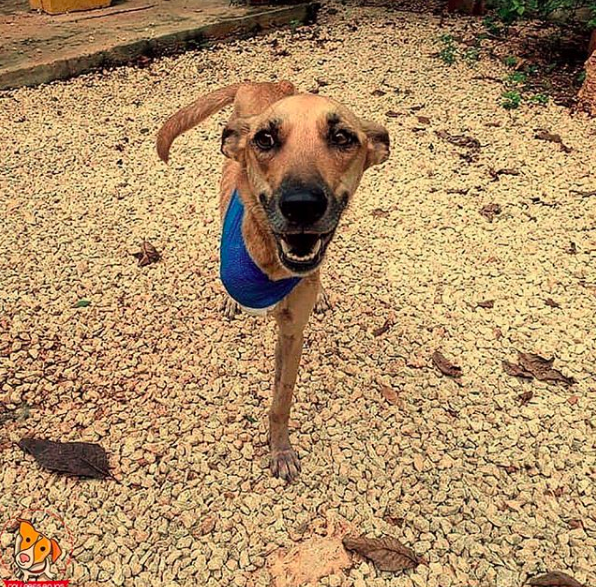 Collares Rojos is doing amazing work in the Dominican Republic right now and helping so many pups with the little that they have. On any given day, they can have between 60-80 dogs and cats in the shelter, and some days they don't have enough food to feed them, this is where we Puppy Baby Mamas come in! We can help! 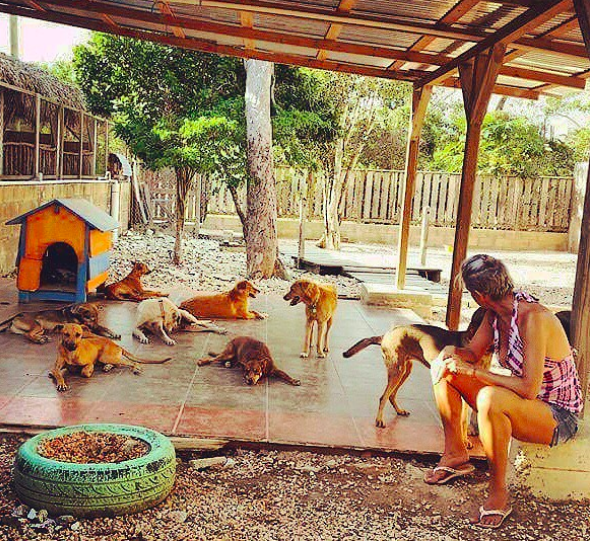 The DR does not give any federal support to animal rescues and they run solely on donations and mostly donations from our side of their beautiful country. In December, they run a huge flea market for the animals and people get double salary the month of December! They like to spend their money on clothes Collares Rojos holds a flea market of donated items and all of the money goes back to the shelter, to the Spay and Neuter Clinic, medical for pups and flights to rescues in the states when the shelter gets too full (as it always does). So, grab a box of old clothes that you haven't worn in the past year (think Summer clothes, it's hot down there) and email megan@galsbestfriend.com for information on how to send! Cost of shipping the box is covered by the rescue! You can also donate directly here! If you would like to adopt a dog from Collares Rojos , then just take a look at these babes and get ready to fall in love with a Dominican.